National parks usually brings in the scene of trees, forest, wildlife… but there is lot more than the usual that some national parks have to offer. StunningAlways brings in some of the world’s top best national parks which can give an adventurous twist to your usual national park outing. 12 Fiordland National Park, New Zealand. This is the largest national park in New Zealand with around 12,500 sq km area. Large area of national park is under forest with many lakes, hill cliffs, wildlife abundance of flora, fauna and rain forest. This is a paradise for hikers, every day many eco-tours are arranged here by travel agencies. This national park features more than 500 km of sea shore with many other water bodies areas which includes dolphins, fur, seals and penguins. 11- Lake District National Park, England. 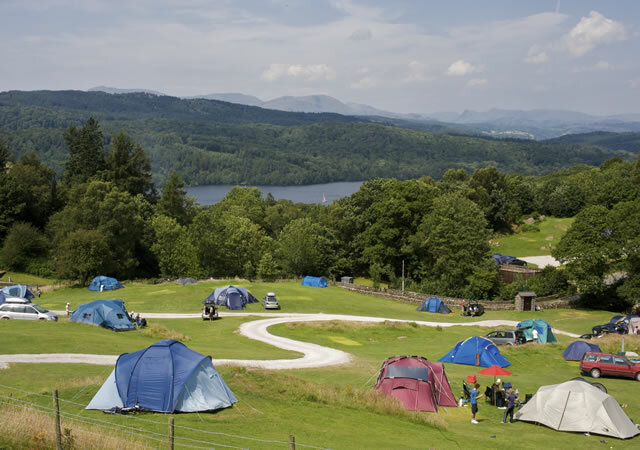 Imagine being in a fairy land with beautiful lakes, trees, mountains cliffs and vast grasslands… Your this imagination comes to life in Lake district national park. This is the largest national park of England with more than 3,100 kilometres of rights of way, you can walk, cycle, camp (like in photo above) and ride around the countryside. The Lake District National Park is a vast expanse of lakes, forests, and scenic splendid Old World farmland whose romantic atmosphere have inspired many writers to write great stories surrounding it. The Lake District’s fairytale-like atmosphere has made it one of the most popular national park among British tourists and is an international destination for hikers. Visitors can enjoy cycling, boating, camping, water sports and many other festivals going around all year round in this national park. 10- Rocky Mountain National Park, Colorado. 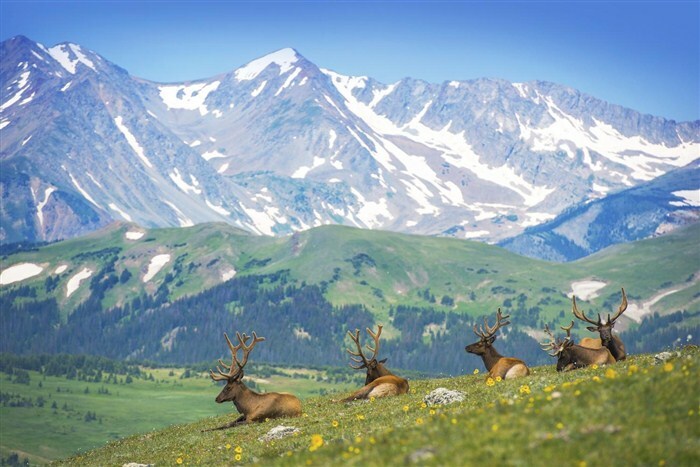 This is one of the most beautiful National parks situated in the north central region of Colorado. The national park has beautiful majestic mountain ranges, around 150 lakes, tundra wildflowers and abundant wildlife. It has US’s most highest elevated road known by name as Trail ridge road, the scenery along this trail road is spectacular. This is one of the must visit National parks of US, where you can go enjoy in the lap of nature, relax from your fast paced life a bit and get mesmerized by its charming stunning beauty. The best time to visit is during July and August ie. during spring time, while during other months some of the park area would be closed due to snow. 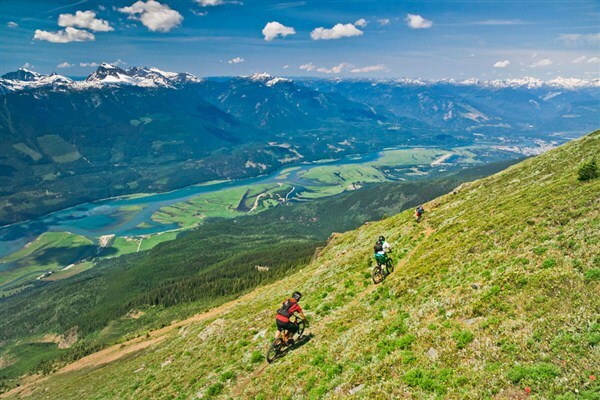 Mount Revelstoke is situated in british columbia state of Canada. Drive along the Trans-Canada Highway between Vancouver and Calgary, to get see the beautiful scenery of the national park from the highway. Mount Revelstoke is one of the best places to see carpets of wildflowers in the sub-alpine meadows region. Activity in this park includes from mountain backpacking trails, staying in good resorts inside the park to get the glimpe of nature from close, cycling trails, kayaking and helicopter tours. August is the spring time in this park, which is best month to visit the national park. Do you like watching and being close to the ultimate predators? If yes, then this is the national park for you. All the national park we have included in the list boosts of the wildlife with beauty of hills, lakes and rivers… but this one has the ultimate predators. There are Air-boat rides that are arranged in this park, which will take you inside the park into the middle of the wildlife. 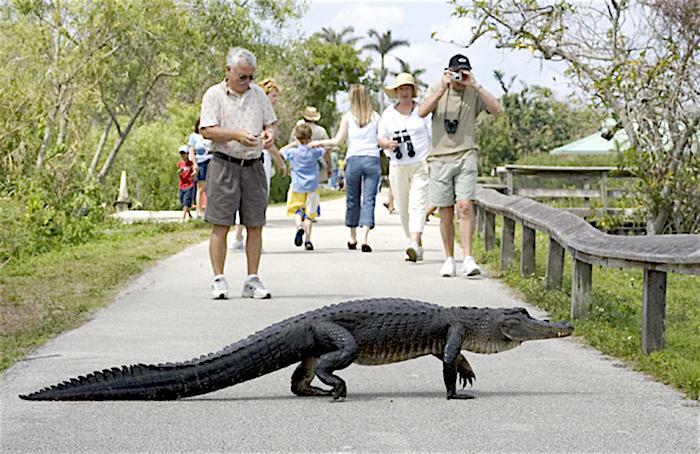 Go to this park for exploring wildlife, as american alligator are found in large numbers in this national park with many other wildlife species. 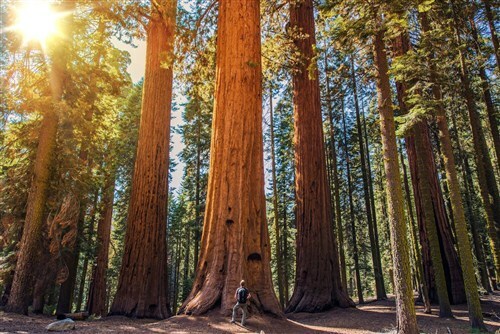 This National park is home for the Redwood trees, these trees can grow to around the height of 100 meters, making them the tallest trees of our planet. There are lots of activities that you can do in this beautiful national park, the activities are cycle trails, kayaking, camping in the redwoods and watch the freshwater rivers meet the pacific ocean. Go to this national park for its amazing attraction of Redwood trees and beautiful nature trials. 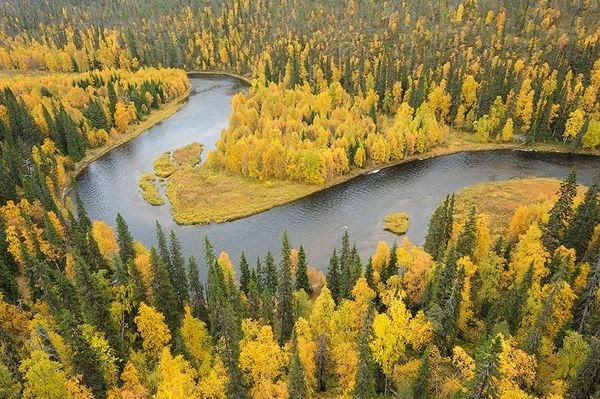 Kenozersky national park is situated in north of Russia. The national park has more than 600+ plants species, picturesque towns with large areas of land with flowers, lakes and grasslands. 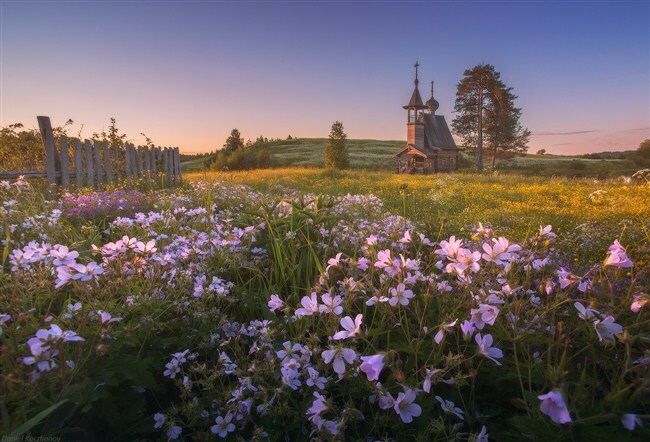 Plan a visit to this park for experiencing beautiful landscapes of Russia. 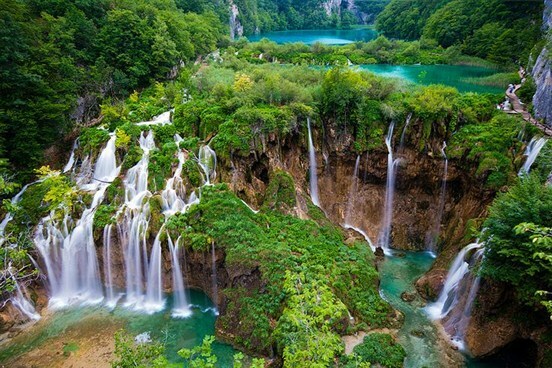 The Plitvice Lakes National Park is the largest national park in Croatia and the oldest national park in southeast Europe covering around 300 sq km area. This national park is world famous for its unique formations of 16 lake’s water flowing from altitude of 600 meters to 500 meters in steps formations. From nature lovers, hikers, trekkers, waterfalls enthusiast to tourists… This park has something amazing for everyone. Jasper is the largest park in the Canadian Rockies and really popular among the tourist. It feels more remote and wild, as Wildlife is more visible in this national park. 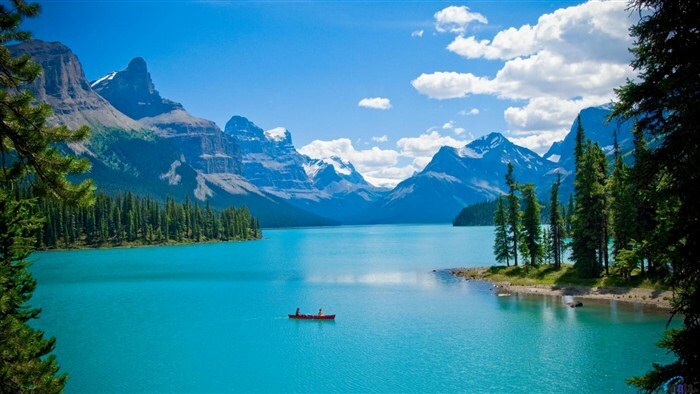 It includes over 1000 kilometers of rugged backcountry trails, the beautiful Maligne lake (The one shown in above pic) and the world-renowned Columbia Icefields. Visitors can enjoy canoeing, hiking, horseback riding, climbing and experience the northern Lights Viewing with the abundance of nature and wildlife. This is world’s only national park spreading to 3 different countries and the commonly situated into 3 countries: Brazil, Argentina, and Paraguay. 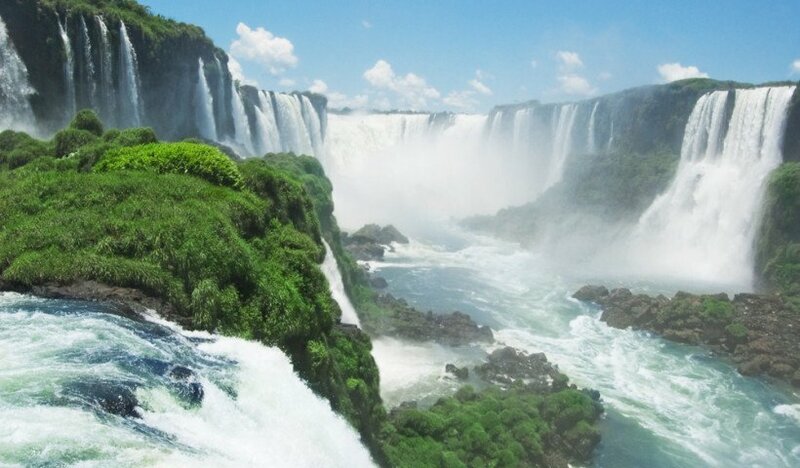 The national park has some of the world’s biggest waterfalls, so if you visit this national park make sure you don’t miss out on the Iguazu waterfalls(shown in above snap). There is a wildlife century for birds in this park which has 100’s of species. There are 3 walkways, including the longest one to Devil’s Throat over the river with suspension bridge walkways. The park is rich in flora, fauna with hills and waterfalls, which makes this national park a must visit for once in a lifetime experience. One of the most beautiful scenic national parks in Europe, it lies on the north east of Europe lying on the border of Russia with having a unique and versatile combination of northern, southern and eastern nature. The National park landscape is made up of pine forests, river valleys with sandy banks, suspension bridges, hills, slopes and waterfalls. The national park is rich in animal and plant species, even endangered ones. It has 80 km trekking and hiking trial routes which is availed from lots of tours operators here. The northern aurora lights(Beautiful light formation in sky during night time) can also be viewed from some northern regions of this national park. 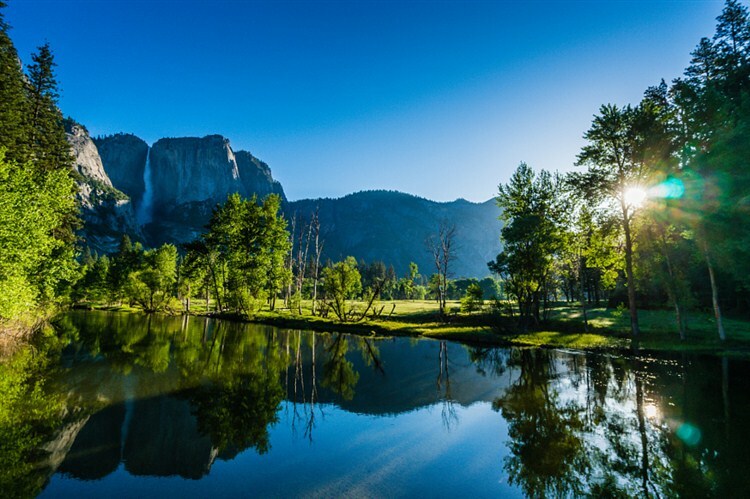 Yosemite National Park is one of its kind of national park of the world with an area of around 3000 sq km. Here you will experience majestic hill cliffs, lakes, awe-inspiring beautiful big waterfalls, snow, sun, nature, wild life, rivers and abundant beauty. The Adventure activities includes horse riding, rafting, rock climbing, biking, fishing, etc. In the Yosemite village, there are shops, museums, stay resorts and hotels. This is one of the few national parks on our planet where you can get married, yeah you read it write !!! Destination weddings happen in this national Park. Expect the unexpected beautiful views that will leave you amazed with the abundant nature’s treasure. So whenever you plan your next vacations.. Do consider visiting these top 12 nature’s treasures…!!! We would love to hear your experiences of visiting beautiful adventurous national parks… Do share with us in comments below.